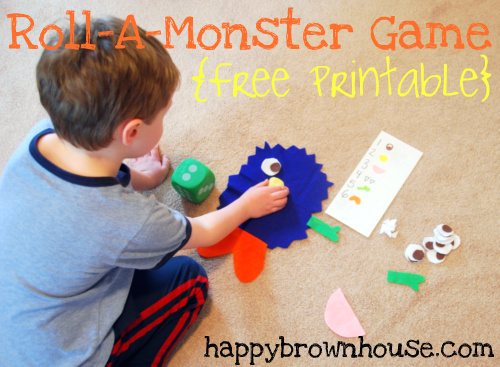 Using the book If You’re A Monster And You Know It as our starting point, we played a Roll-A-Monster to review body parts and build our own silly monsters. It’s a fun little book that grabbed Jonah’s attention. Using craft felt, I made some simple shaped body parts for the monster. I free-handed my monster shapes and cut them out of inexpensive felt from the craft store. Place the correct body part on your monster. Now, it is the other person’s turn. If you roll a number that you’ve already used the body part (like feet), roll again. If you roll a number the second time, and you still can’t go, then your turn is over. 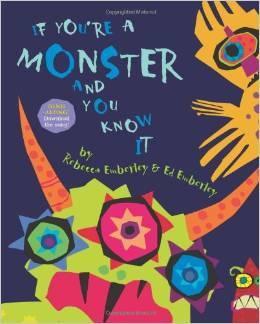 I just wanted you to know that there is a free mp3 song for the book “If You’re a Monster and You Know It”. I downloaded it several years ago. I’m sure if you google it you will find it. If not, email me and I will gladly send it to you. It’s a great song, and I believe that the author actually sings it herself. Hi Stacy! Yes, we listened to the song. I’m writing about that over at Totally Tots next week 🙂 Thanks for chiming in! Loved and pinned! Just too cute. That is soooooo cute! 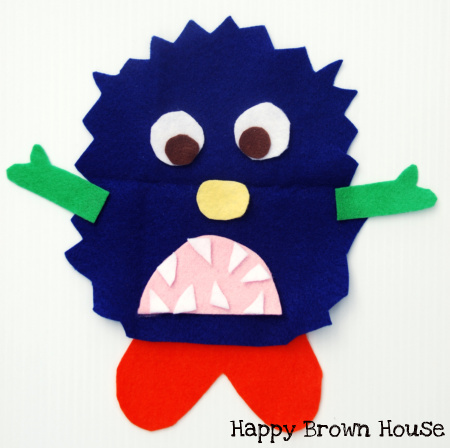 Monster crafts are irresistible… lol! Thanks! We had a lot of fun with this one! Hello! I used your roll a monster game for a school party and posted about it today. I gave you full credit and linked back to this page. I also included a 4-to-a-page download in case anyone else wants to use it as a party favor. Let me know if you have any questions or concerns about it. I absolutely LOVE what you did here and am so excited to spread the word about your work. I love this Sara! I will definitely be using this with my little guy! Thx for linking it up at the thoughtful spot! 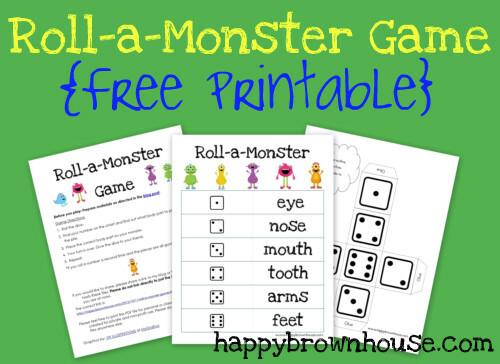 Yesterday, a Pre-K daycare child requested a felt monster exactly like the monster shown under the title of this roll the dice game. I’m going to make more felt monsters and parts in different colors. 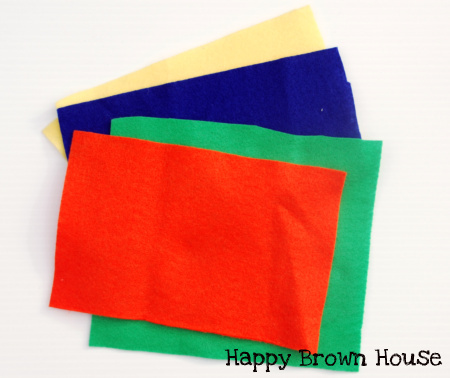 Are there other roll the dice to color or build activities? Where did you find the large dice? May I specifically subscribe to activities for infant to Pre-K? Hi Marilyn, the dice came from The Dollar Tree a few years ago. I have a Build-a-Minion game available on the Free printables page. I don’t have a specific feed for preK activities at this time, but I share all kinds of awesome fun. Most of the learning activities I do are for the younger crowd. Thank you, Sara. Your dice games are a brilliant and fun! What app or template is used to create a dice chart? Also, what app is used to add photos to DIY dice? I’m want to learn how to make DIY dice and dice charts for build or color games according to the interests of my toddler and Pre-K daycare children.